What does Heschel mean by a sanctuary in time and how to build it? In my way of thinking about Heschel’s scintillating insight into the nature of Shabbat, I would propose a specific process and practice by which time becomes sanctified and its eternity experienced. On the Sabbath we refrain from any activity that involves the need to create, to reshape, to add, to enlarge, to improve or expand upon, suggesting that the world is incomplete and requires further creation with our hands, minds and talents. We abstain from imposing our own designs upon a work of creation that God Himself declared to be "very good.” Shabbat demands only one thing, and that is to immerse ourselves in the wonders of the world as they are. Shabbat is a day on which to decipher not human fingerprints but those of an Ultimate Source of giving. Holiness in time is arrived at when the day is infused with a sense of being grateful for the gift of the world and life as it is. One day a week we pause and remind ourselves that the world is fine as it is; all that is required of us is to be thankful, to marvel at the marvelous. 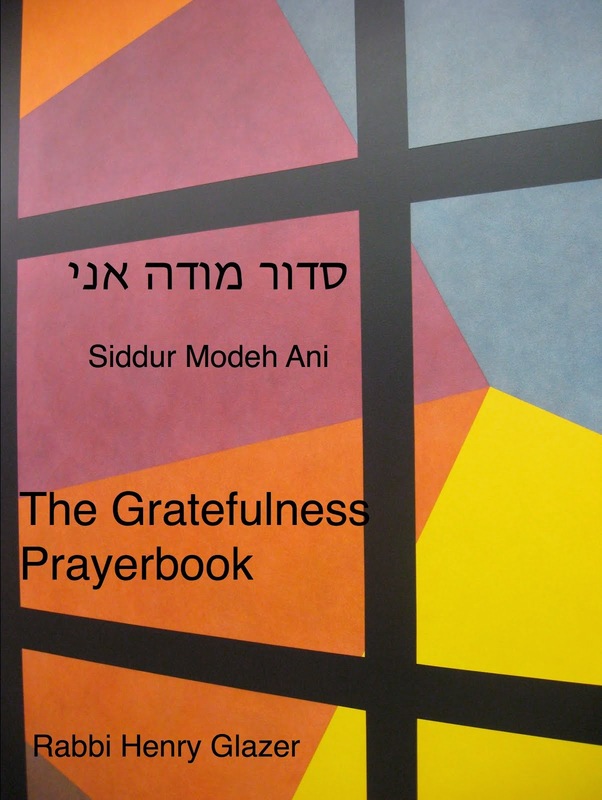 Instead of constructing edifices to “civilize” our environment and to impose the stamp of humanity upon it, Shabbat proclaims the utter fullness of life as it is, awaiting our grateful participation. 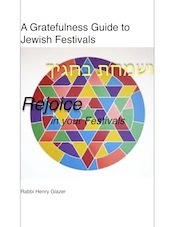 Six days a week are set aside for “tikun olam”-the repair of the world, the exertion of humans to better our lives and improve upon the world, to be partners with God. Shabbat by contrast, signals a halt, a stepping back and taking stock of the gifts given to us by the Creative Source of the Universe. To work and create could be construed as an act of ingratitude, a response of greed and dissatisfaction. “On the seventh day man has no right to change the state of physical things,” to tamper with God’s world. Sanctity is impossible in a context of complaint and discontent. 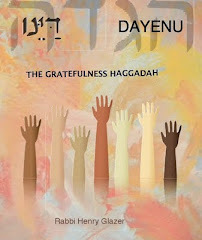 To sanctify the Sabbath as prescribed by tradition, an honest and openhearted sense of gratefulness is indispensable. 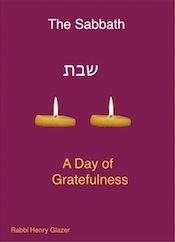 Only from the perspective of gratefulness for what is on this day of non-doing can we understand the rationale of Jewish law on insisting that down to the tiniest and most elementary of activities, one need be attentive to the possibility of crossing the line between impacting our world in a direct way and allowing the world to be, without the slightest interference. Preoccupation with prohibition without an internal mindfulness of this system’s rationale in cultivating gratefulness on this day, however, is to betray the soulfulness of the day for the arid and lifeless mechanics of disembodied behavior. Why Shabbat? For some, a satisfying answer is to emulate God by resting; as He rested so do we have the obligation to rest. Another response is understood in terms of obeying all of God’s laws pertaining to this day and as such we make this day one of dedication to divine authority and to the will of God. 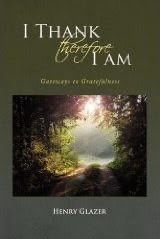 I would prefer to see the Sabbath injunction take shape in our lives by recognizing the capacity we all have to consecrate one day a week during which we pay full attentiveness, in mind, body and heart, to the giftedness of life and the world, and by doing so succeed in converting time from a context of petition to one of praise, from a setting of dissatisfaction to one of gratefulness.